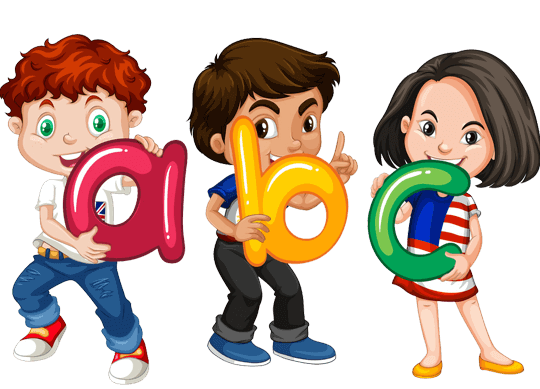 The International English Olympiad (IEO) is an English language and Grammar competition for students of class 1 to class 12. It is conducted by Science Olympiad Foundation (SOF) in collaboration with British Council. The content of the tests is designed to focus on communication and use of English language, rather than rote learning and correct grammar only. Participants of IEO are ranked on the basis of marks obtained in 1st Level. After taking the first level of the test, students can judge themselves academically at four different levels - within the school, at city level, at state level and above all at International level. Students from Class 1 and 2 are not required to appear for the 2nd level exam and are ranked based on their performance in the first level exam.